A service provider who understands your business and bookkeeping needs. 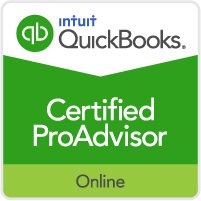 All transactions from your business bank accounts and credit card accounts are entered into QuickBooks. 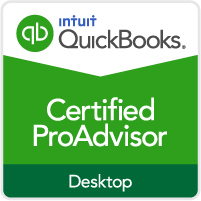 All of your accounts in QuickBooks are reconciled for the requested time period. Reports with unknowns are generated, reviewed and verified. The opportunity to continue services with us, so that the financials are up to date and accurate. Catch up will be a thing of the past!